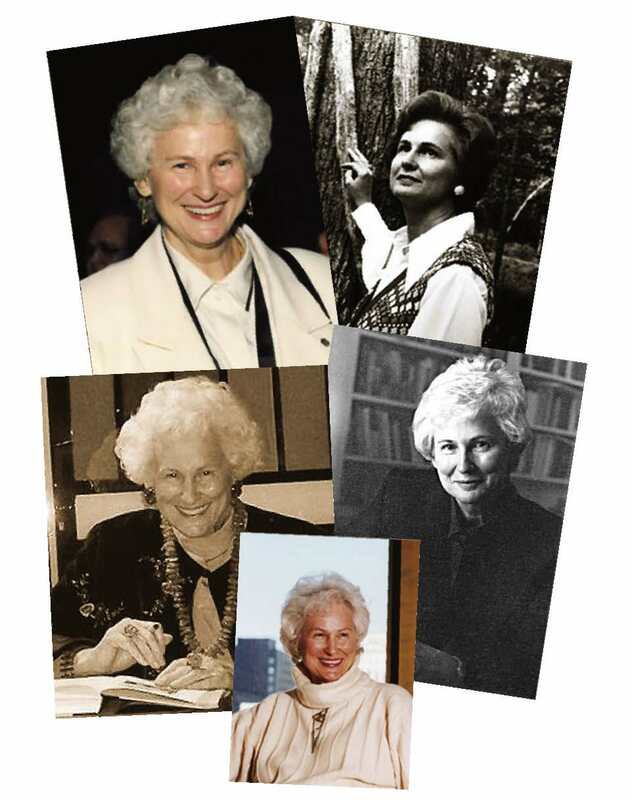 To honor the memory, spirit, and legacy of Virginia Spencer Carr, noted biographer and former chair of the English Department at Georgia State University, the Executive Committee of the South Atlantic Modern Language Association (SAMLA) has established the Virginia Spencer Carr Primary Source Research Award. 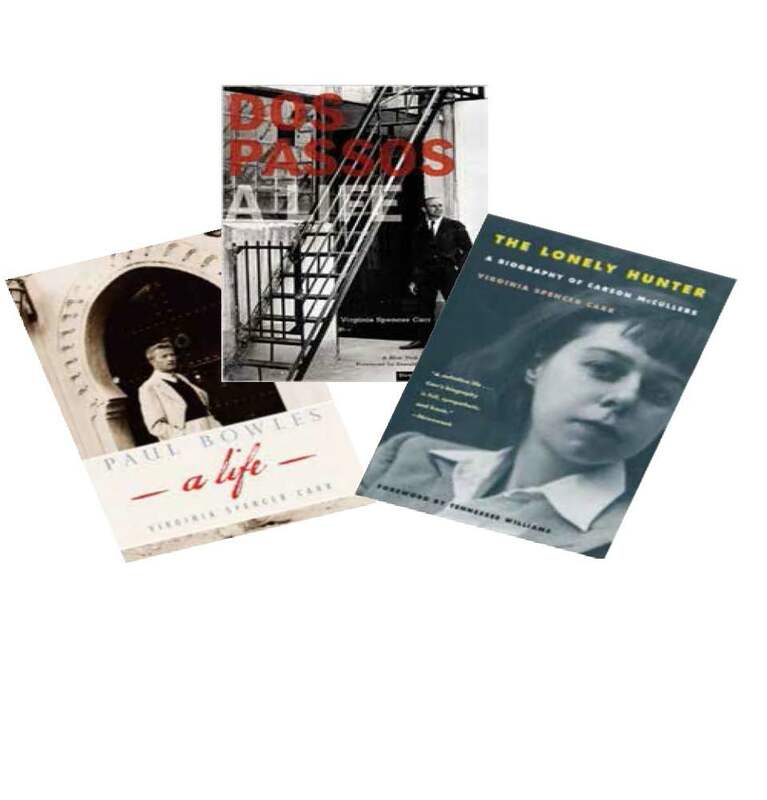 Among her varied accomplishments and honors, Dr. Spencer Carr was a Pulitzer Prize finalist for both The Lonely Hunter: A Biography of Carson McCullers and Dos Passos: a life. The award will support primary source research, whether interviews, library or site visits, ethnographic research, or any other literary scholarship engaging primary sources. A benefit event, Some Words After: Reminiscences of and Readings from Three Biographies by Virginia Spencer Carr, held on Wednesday, November 5, 2014, at the home of Bill and Peg Balzer raised $4,500 toward establishing the endowment that will support the Virginia Spencer Carr Primary Source Research Award.